Astronomy is a natural science that studies the heavens above the earth including stars, planets, the Sun and galaxies. If you have an interest in the night skies, you can learn, observe and impress your friends. Get 20 Astronomy Tips from Astronomy and Nature TV. These telescope tips will help you get stared in astronomy. Are you just getting started or are you an expert? 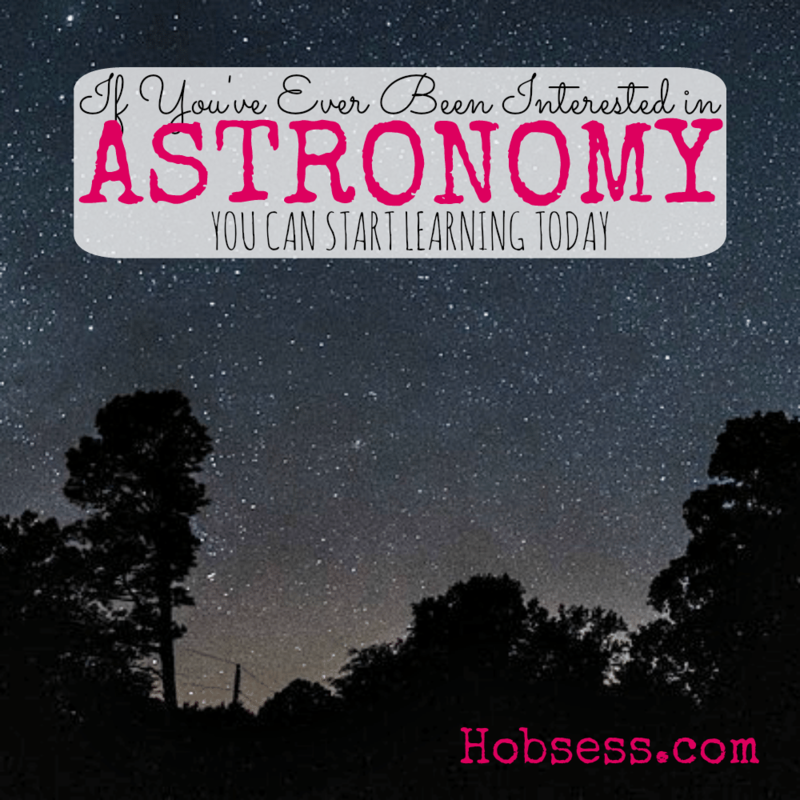 Get involved with others who share your interest and/or passion in astronomy. Join the American Astronomical Society! Go to this Astronomy Board, click “Follow Board” and then help us make this the best board on Pinterest! Follow Hobsess (Rev Crouse)’s board Astronomy (OUTDOORS) on Pinterest. Thanks for providing this video; great tips as always! Thanks for the tips in the video. I wasn’t expecting the British (?) accent. Gary recently posted…Bushnell Binoculars: Are the Elite Also Top of the Line? You’re welcome, Gary. I thought the video was really interesting as well. I learned a lot. Thanks for stopping by.